A beautiful, raw and compassionate memoir about identity, love and understanding. 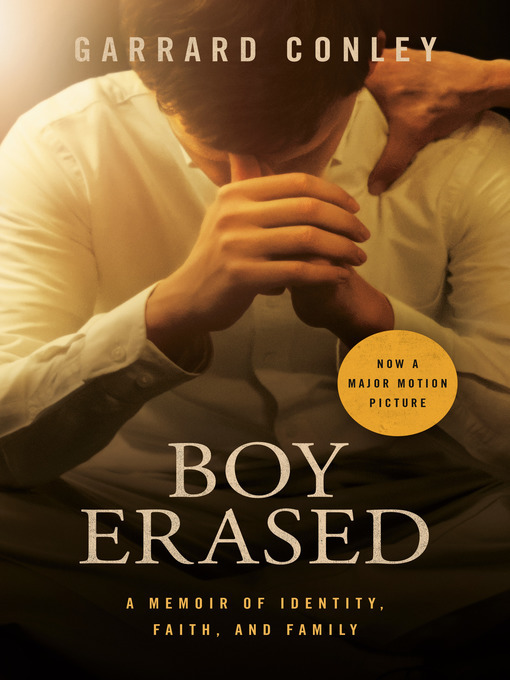 Now a major motion picture starring Nicole Kidman, Russell Crowe, and Lucas Hedges, directed by Joel Edgerton. "Every sentence of the story will stir your soul" (O Magazine).